We admit that roofing prices rise steadily over the years. It causes an effect on a person’s ability to process through finding a good roof for their vision. The many trials and tribulations that occur when a person shops for a new roof takes a toll. While a large price should indicate a longer time in looking over good roofing companies to work for the project, it becomes increasingly difficult to remember everything necessary for a new roof. The warranties may fall to the wayside. We’ll help you get through this piece of legal works! These concepts to remember and these poor word choices should send up some red flags that will help you on your journey. 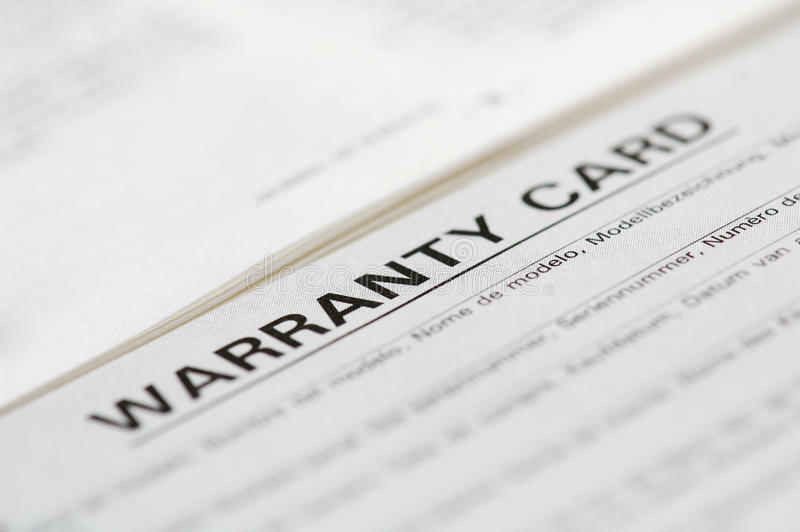 You should remember to read through two different warranties: manufacturing and workmanship. The manufacturer warranty comes with the roofing material, which binds the company that makes your slate, tile, or metal. The workmanship warranty comes from the roofing contractor who works with that material on your roof. With a company that’s not reputable, they may improperly install your shingles, which as a result voids the manufacturer’s warranty. In many instances, the manufacturer’s warranty voids itself when it’s not the product itself that fails. This can lead to problems within the sixth year of your shingle’s lifespan and disruptive results. When someone values the speed of their workers over quality, you’ll find suffering as a result. You have to remember that a roofing company gives a good warranty because they value their work. They believe they never have the need to honor due to knowing their installation won’t fail. If you need statistics don’t look any farther than the National Roofing Contractor Association, 70 percent of roofing contractors don’t last beyond the two-year point. You should worry about new companies offering a lifetime guarantee because that only lasts as long the roofing company lasts. While shingle manufacturers may also offer a lifetime warranty on their greatest hits, you need a better roofing company. There may be a clause in your warranty that involves that you may only work exclusively with one roofing company at a time. You have to utilize it best with someone who has over two years of experience that will give you the facts. The best way to make sure you’re getting the highest bang for your buck is to ask questions about their installation process, check with their customer service representative, and check references to make sure they have prior skills.